M.G.L. 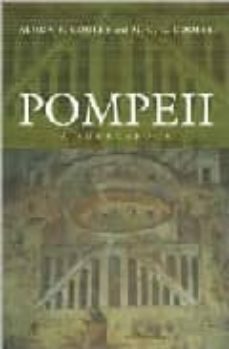 CooleyWith helpful introductions, notes and illustrations, this sourcebook will appeal to anyone with an interest in Pompeii and in daily life in Roman times. It is also designed to be directly relevant to those studying the Romans in translation, at school or university level.